Ample Parking Available, Walking distance from AMC movie theaters, Target, Old Navy and Barnes and Noble. Bring your BRAVO favorites to your next event. Our catering menu offers large pans that you can bring to any occasion. Authentic Italian. Genuinely Delicious for any event. Benvenuto! BRAVO! 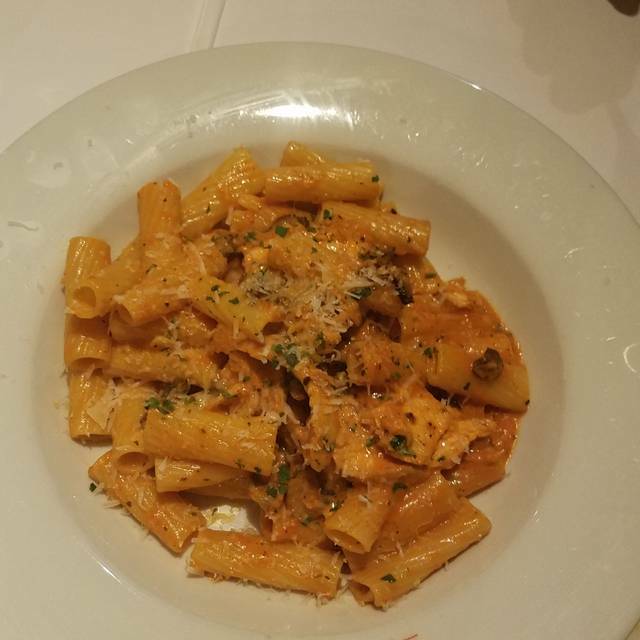 invites you to gather around our table and enjoy our delicious, spirited, and made-to-order Italian cuisine. Enjoy quick access to OH-315 and located minutes away from The Ohio State University campus, Ohio Stadium, Scioto River and Arena District. 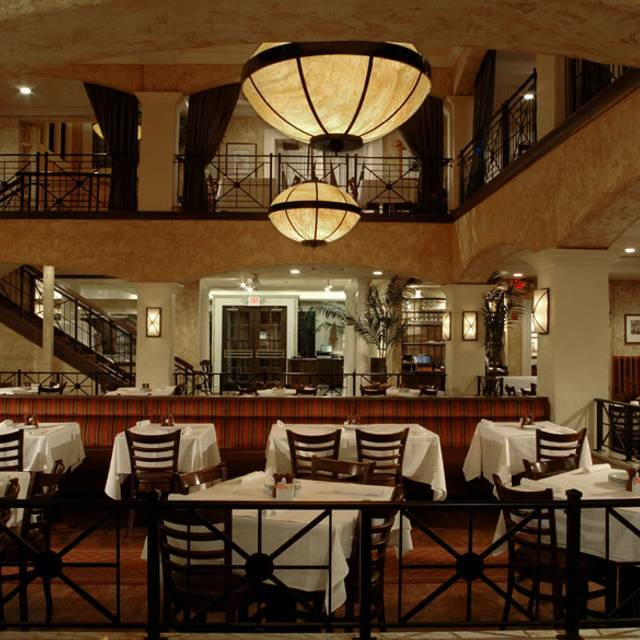 Guests can expect expertly crafted pasta dishes, pizzas, seafood, desserts and more. 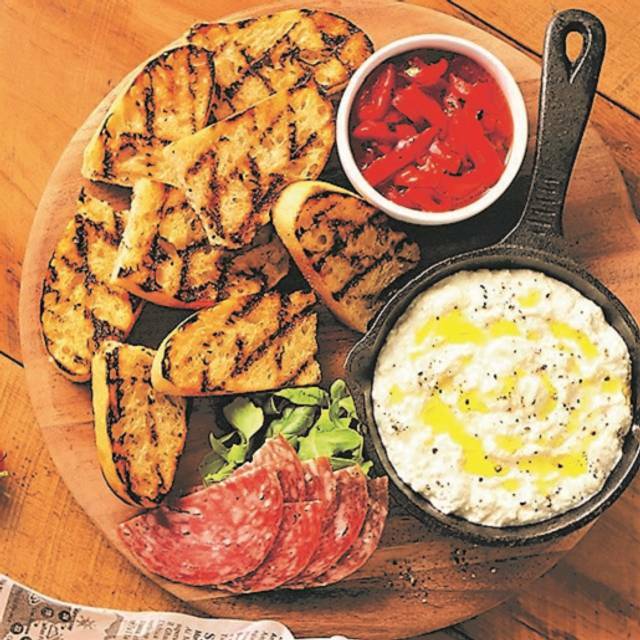 Experience our extensive lighter menu options, featuring appetizers, salads and entrees all at 650 calories or less. Kick back and relax at BRAVO! Happy Hours in the bar, offering plates and pours starting at $5! Additionally, we have comfortable patio seating available - a fantastic place to gather for drinks, or to enjoy your meal. This was our first experience @ Bravo. We really liked all of our meals and desserts. (Party of 6). This was an excellent choice and close to the OSU campus. We will return again. Great food and service. Highly recommend. Great dining experience in all ways. Food was exceptionally favorable. Would like to see them bring back chopped and antipasto salads, but were other good choices. we were 4 adults and 2 toddlers, they gave us a booth which is on the way to exit. I don't know weather they thought about any safety hazard or not. Overall a very good experience. The food was very, very salty. Salads and dinner came out at same time. Server has too many tables and was unable to provide expected service. 16 of us had a family gathering for Easter. Since our parents died we do not get together as much as we use to. So around the holidays we enjoy going out and having a nice dining experience. Our dinner reservations were at 5:30 and we all arrived in a timely manner at the Lennox location. We had finished eating was having dessert when they brought us the bill. Our table paid a minimum of $800-$1000(includes 3 kids). We paid our bill along with good size tips. Then our “to go” order came. We had not been there 2 hours at that time. It was a little after 7:00. Then the general manager, Autumn, came and asked us to leave because they needed the table for another party. We were told we were welcome to move to the bar. I had made those reservations over a week ago and confirmed by phone yesterday that we would still be there. This is totally unacceptable given, the amount of money we spent and we had reservations. Perhaps Autumn could use some customer service training. I do not believe she is quite ready to be a GM. I always enjoyed this restaurant. However she certainly ruined my family’s experience. We were devastated. None of us have ever been asked to leave a restaurant. They just lost 16 future patrons and any of their guests. This is where I like to dine when I have large groups. Never again! We were seated right away and promptly taken good care of during our evening. You homemade soups were outstanding!! Great food. Great service. Great atmosphere. When in the area, I will definitely be back. Great staff, wonderful food. Would recommend this restaurant. Portion size was good for price/value. Food was excellent, but took longer than expected, even though it was a busy night. Zach, our waiter, was friendly, efficient and I would request him the next visit. 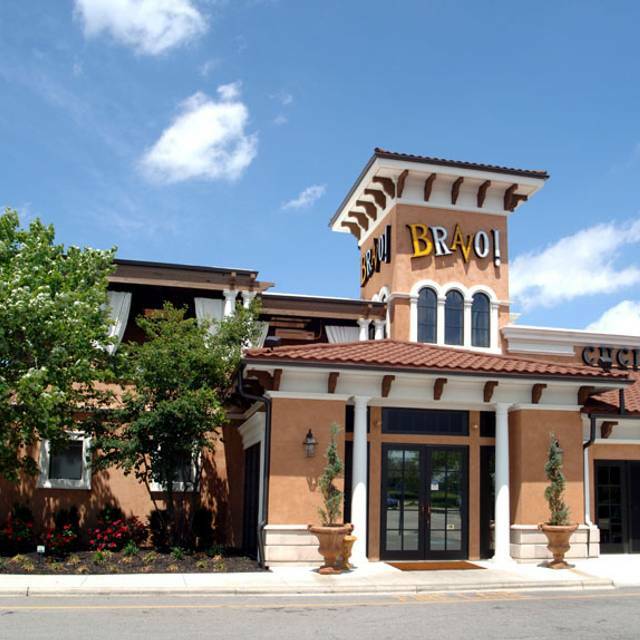 I had not been to this Bravo location-I was extremely pleased and will definitely visit again. It has been a while since Ive been to the Bravo on Olentangy River Road. I enjoyed dinner (Chicken Caprese) although one of my chicken breasts was a little dry. Overall had a very good experience and look forward to returning soon!!! Always a great meal & beautiful setting. We sat in the bar area, and our service was rather slow, unfortunately (and it was not during a busy time, either). I think the happy hour food options have gone downhill....but overall a nice value for what you get, and nice drink selection. Haven’t been here for a couple of years. The food was okay but not the best value. Given what we chose house salads, spaghetti and meat balls, shrimp scampi, and my wife had a glass of wine our meal was over priced. The restaurant was very loud. The hosts who seated us noted to avoid the spilled water on the floor by our table no one ever bothered to clean it up. Not dying to go back. Service took a lot longer than usual. We waited almost 5 minutes before being greeted by our server, and another 5-7 minutes to get our drinks. 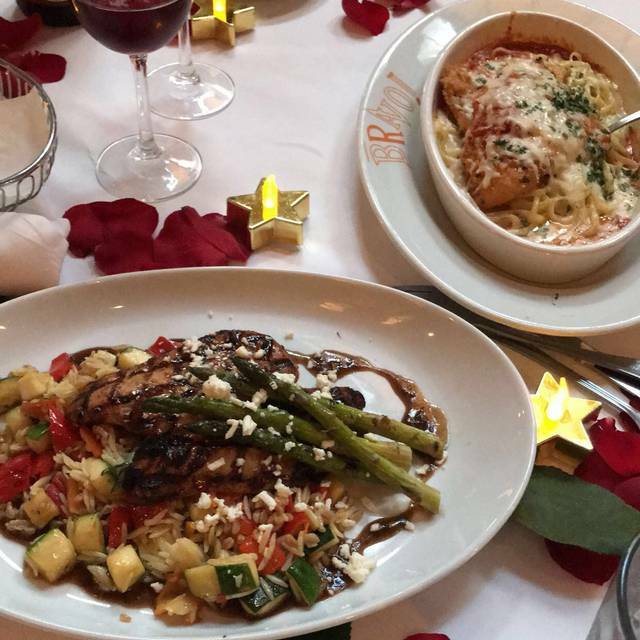 We have been to bravo several times and always come back. This time the service and food was not great. First they had no kid menus and was told that our waiter would be able to help us out with ordering. Our waiter seemed like he didn’t even know what was on the menu. Luckily my kids both said spaghetti so it was easy. Our bread was hard and old both times and my chicken Parmesan was super tough and really hard to cut. Seemed like it was old as well. Definitely not worth the $70 we walked out of there spending for a family of 4. 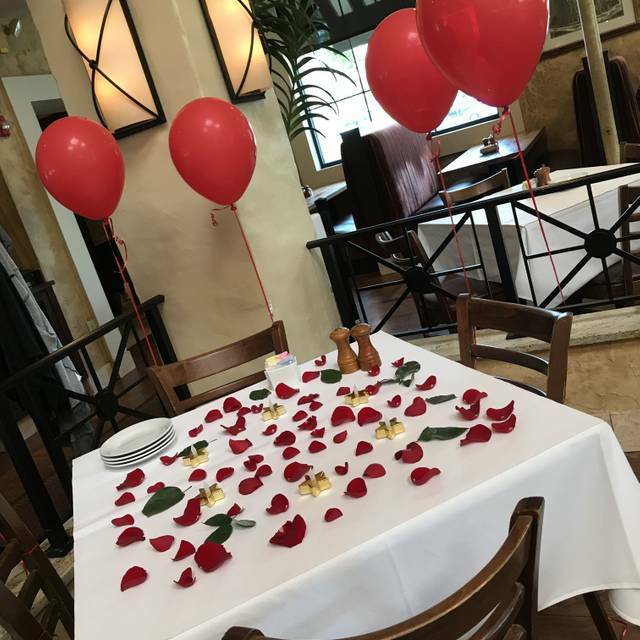 The restaurant was packed, but the staff went above and beyond to make sure our group was completely taken care of! Justin gets kudos for excellent service. He is such a polite young man. We were seated by bathroom and the waitress messed up salad order twice even with correction. Also, asked for more water and it took 10 minutes to get it. Very disappointed with entire experience. Meal came out lukewarm. Bread sticks were pretty lame. Service was good. Ceaser salad was good. The service is always excellent. Very thankful to the staff for being professional all of the time! We always like Bravo. Food is always good and a good value. Only thing that didn’t work for us was the lighting and the sound. Too dark and too loud. Still an enjoyable evening. Great food, good atmosphere. Value of the meal is high. Service is above average. Terribly understaffed in our area this particular evening, slowing down delivery of our food. Pre-dinner bread delivered AFTER the entrees. Miscommunication among servers made a disappointing experience even worse. Online guest questionaire lacked the room to describe the series of unfortunate events. I miss the place before its sale to out-of-towners. Service not so great in the bar area. Restaurant area was better, food was good. Believe the restaurant on Bethel has better service, and food preparation. Nothing spectacular and definitely not impressed. Our bread was cold. Our hot tea was cold. Our server seemed annoyed by our presence. And our meals came out a little too fast, like they'd been premade. Food a bit expensive for what you actually receive. Food was very good and nice atmosphere, but just felt like we were being rushed thru the meal. If we wanted to be in and out of the restaurant in 45 minutes including an appetizer and a salad as well as the main meal we would have probably selected a different place to eat. Great food and great service. 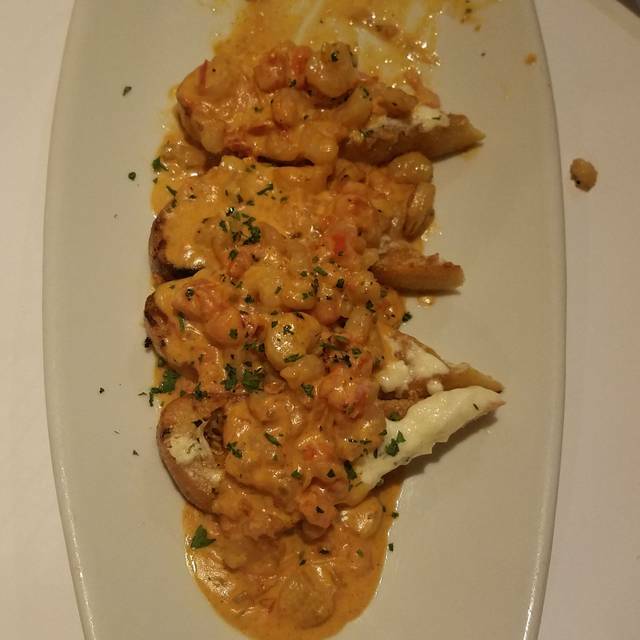 We frequent Bravo as the food is always good! Service was fair overall - it took significantly longer than usual for us to be seated, for our waiter to finally show up (once he did, he was fine), and our food to arrive. This despite the fact there were very, very few patrons in the restaurant at the time of our visit. Once more, no lunch menu provided on a weekend visit prior to noon. Not sure if it’s sheer laziness or the restaurant doing its very best to continue to alienate loyal patrons and lose business. What’s happening to Bravo is a real head scratcher. It’s almost like the restaurant wants to fail. This used to be my favorite restaurant, but now it’ll be limited to those times when I need to be close to the AMC Lennox for a movie or live Met broadcast. Our server Greg was so friendly and attentive to our table all night. 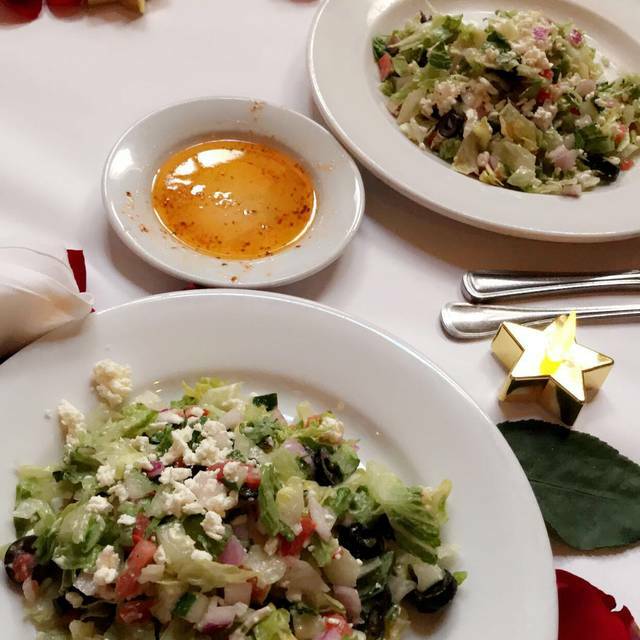 We had come from not getting a table at another restaurant and the family was really hungry and so getting some food served quickly for our appetizer was exactly what we needed that night! Will definitely be back for another dinner on another evening. The evening was perfect! I brought my boyfriend here for his birthday and it was great! Very good experience. Food was great. 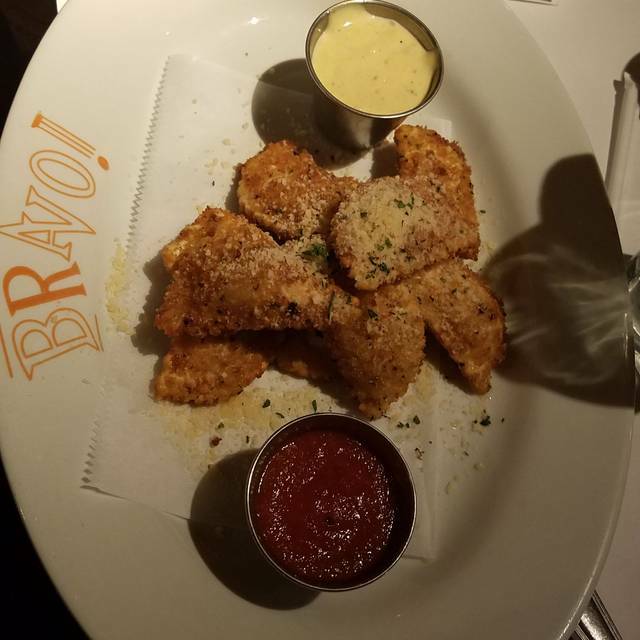 First time at Bravo and we will definitely be back! From the service to the food everything was excellent! And the bread-oh my! Unfortunately a waiter spilled a glass of wine on our guest. However, the restaurant did move our table, covered our friends meal and gave the rest of the guests a discount off each of our meals. we haven't been here for a year. we were very pleased with everything and plan on being back soon. the waiter(christin ?) was very helpful.